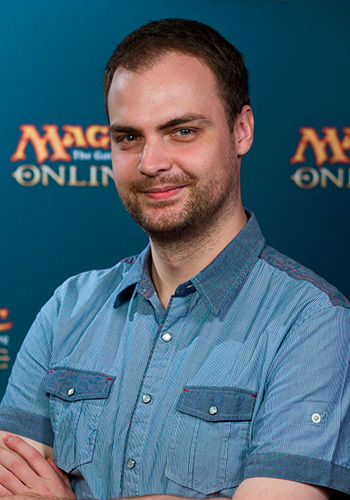 Tune in to twitch.tv/magic to watch all the action live! 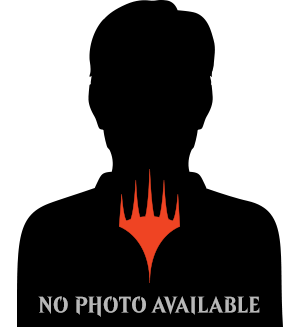 Coverage of the Magic Online Championship begins March 2–4, 2018, at 10 a.m. PT/1 p.m. ET/6 p.m. UTC. This year's Magic Online Championship is coming! The biggest event of the year for Magic Online takes place March 2–4, 2018, and will be hosted at Wizards of the Coast headquarters in Renton, Washington. The tournament will feature three days of Modern Constructed and Booster Draft action, 24 competitors, and a total of $200,000 being awarded, with $40,000 going to the winner! Keep reading to learn a little bit about what to expect from the tournament and its coverage, and then meet the event's 24 competitors. The tournament features 24 players who qualified through either Magic Online Championship Series playoff events or Magic Online Championship Series Open events on Magic Online, or through the Magic Online Championship Series Leaderboard. The reigning Magic Online Champion joins these competitors to round out the field. The format for Friday and Saturday is three rounds of Booster Draft—using two packs of Rivals of Ixalan and one pack of Ixalan, in that order—followed by four rounds of Modern. All matches are best-two-out-of-three Swiss structure (so players may compete in as many rounds as they wish to on both days), and the field will cut to a Top 4 for Sunday. Sunday playoffs are single-elimination and feature best-two-out-of-three matches with players using their Modern Constructed deck from the previous two days. Needless to say, if you like watching games of Modern, Sunday's got you covered! The winner receives $40,000 and will gain Platinum Pro Club benefits for the remainder of the Rivals of Ixalan cycle, and then the next four cycles of the Pro Club following that. 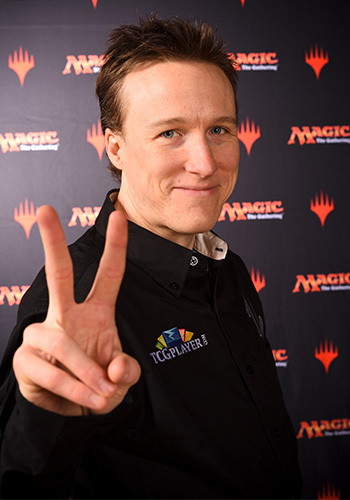 You'll be able to watch all three days LIVE on twitch.tv/magic. Coverage for this event is managed by Randy Buehler and Athena Froehlich, of Vintage Super League fame. They will be joined by Marshall Sutcliffe, Paul Rietzl, Eric Froehlich, and Ben Seck for live remote commentary, as well as Maria Bartholdi, who will be the floor reporter. Additionally, on Friday, March 2, Magic R&D's Play Design team will be doing guest commentary all day, featuring a rotating cast of Paul Cheon, Melissa DeTora, Donald Smith, Michael Majors, Dan Musser, Adam Prosak, and Tom Ross! This year's Magic Online Championship will feature 24 players. Let's meet them! 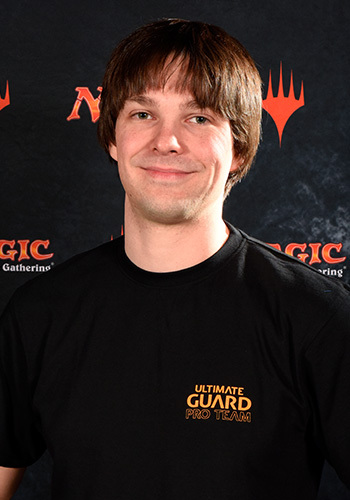 Josh Utter-Leyton returns after winning last year's Magic Online Championship. 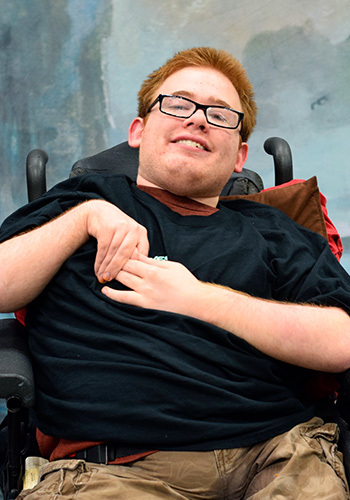 Now a member of the Pro Tour Hall of Fame, the legendary "Wrapter" will compete to defend his title. 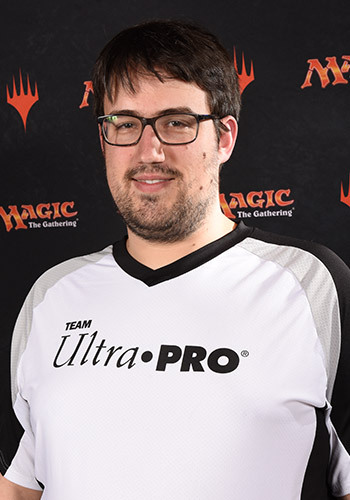 Pro Tour Shadows over Innistrad Champion Steve Rubin will compete in his very first Magic Online Championship this year, as the contemporary Pro Tour competitor brings his last few years of experience and success with him to battle at Wizards HQ. 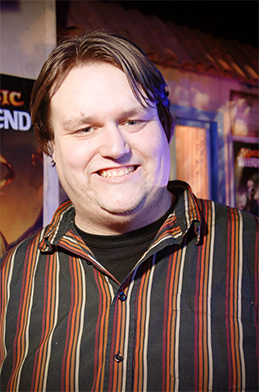 Grixis Control aficionado Corey Burkhart will compete in his very first Magic Online Championship this year. 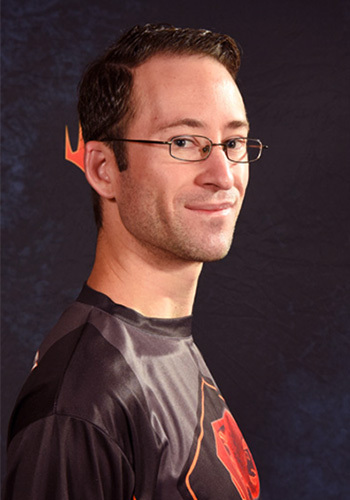 With this year's event focusing on Modern Constructed, will Corey's prowess with the format and with control decks serve him well? 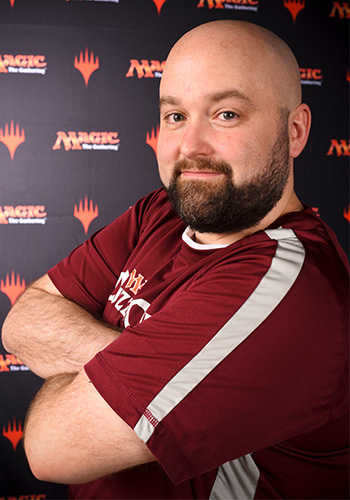 One third of Pro Tour Boston 2003 Champion team the Brockafellars, Brock Parker returns to one of Magic's biggest stages after some early playoff success in the Magic Online Championship Series. 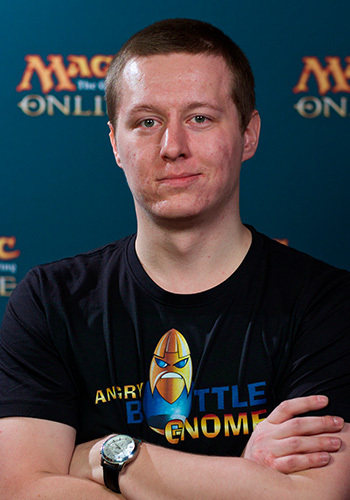 A former Magic Online Champion and an accomplished Gifts Ungiven pilot, Dmitriy Butakov returns to the big stage for a chance at another Magic Online Championship title. 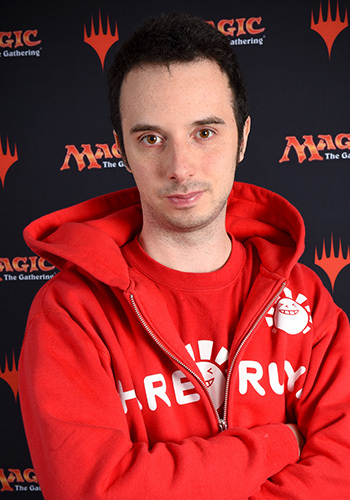 2010 Magic: The Gathering World Champion Guillaume Matignon brings his control deck piloting skills to the Magic Online Championship, where he will compete to add another one of the game's titles to his collection. 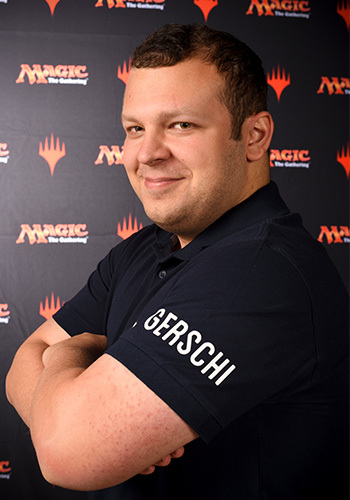 Two-time Grand Prix Champion Immanuel Gerschenson competes in his very first Magic Online Championship, as he hopes to replicate his tabletop success in this digital event. Former Magic Online Champion and three-time Pro Tour Top 8 competitor Reid Duke returns to the Magic Online Championship, the tournament that jump-started his professional Magic career. Known by many as one of the world's very best Limited players, Márcio Carvalho returns after a Top 4 finish in last year's Magic Online Championship for another shot at the title. 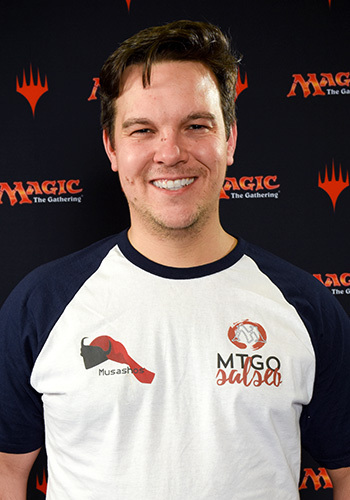 Known by many as sandydogmtg, Brandon Burton will compete in the Magic Online Championship to cement his online gaming legacy. 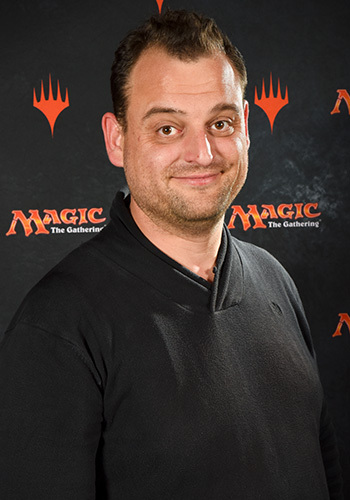 Former Pro Tour professional player Vincent Lemoine returns to one of Magic's biggest stages to see if he can add a title and trophy to his prior Nationals wins. Known by many in the Magic Online community as Bolov0, Thiago Saporito returns to compete in a second consecutive Magic Online Championship. 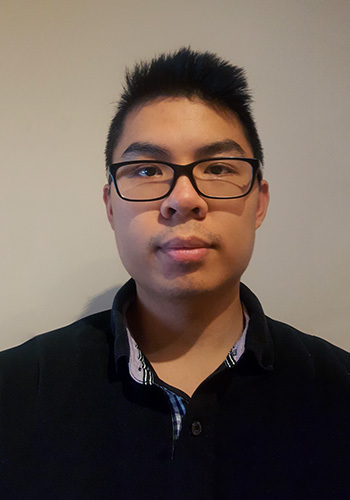 Almost exclusively a Limited competitor on Magic Online, Joseph Tang will compete in his first Magic Online Championship off the back of an impressive Open performance. 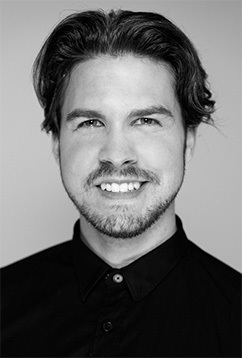 A newcomer to tabletop professional Magic but an avid Limited competitor online, Niklas Dahlquist joins Joseph Tang as an Open competitor who will compete in his first Magic Online Championship. Known by many as the Yellow Hat, Pro Tour Hall of Famer and streamer Gabriel Nassif's Magic Online Championship Series Open success has him competing at the big event. Former Magic Online Champion Lars Dam returns once again for another shot at his second Magic Online Championship title. 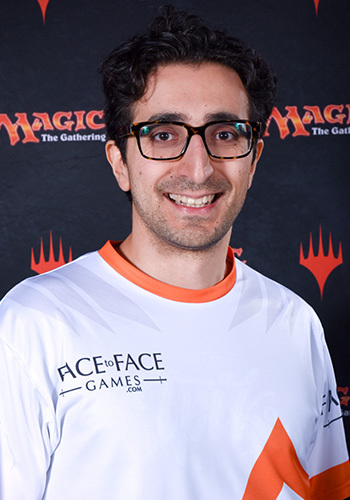 Fernando Gueler has been playing Constructed on Magic Online for several years, and his hard work and practice paid off in earning him his first invitation to the Magic Online Championship. 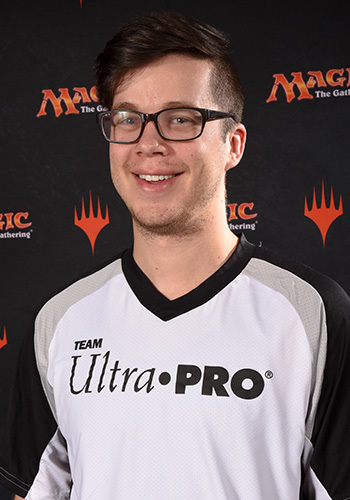 Longtime Pro Tour competitor Thomas Ashton brings well over a decade of experience in the game with him to the Magic Online Championship, where he will compete in pursuit of his first title. 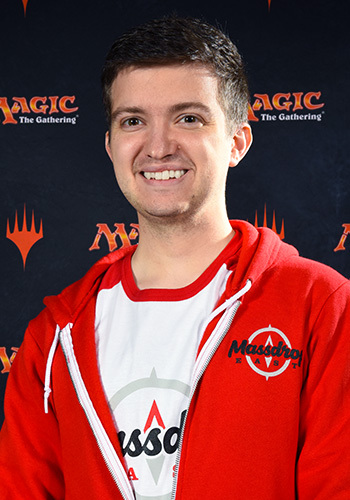 Avid Constructed player and Pro Tour veteran Logan Nettles performed consistently through the year, earning a spot in this year's Magic Online Championship thanks to his placement on the leaderboard. 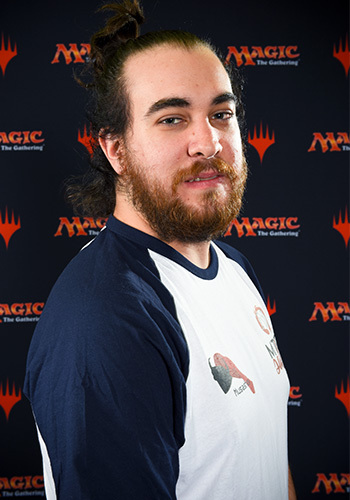 Veteran competitor Jose Cabezas earned his first Magic Online Championship invitation thanks to his consistent finishes across the year. 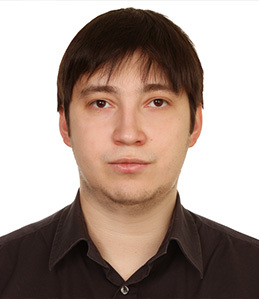 A regular competitor on Magic Online, Aleksi Petrykin will compete in his first Magic Online Championship as a result of his leaderboard placement. 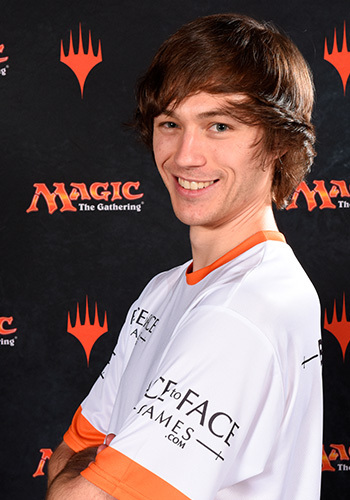 Two-time Pro Tour Top 8 competitor Samuel Pardee will bring his Modern Constructed skills to this year's Magic Online Championship. 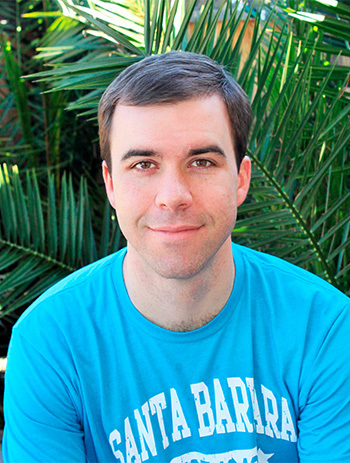 Pro Tour Dragon's Maze Champion Craig Wescoe seeks to add another Magic title to his resume at the Magic Online Championship. 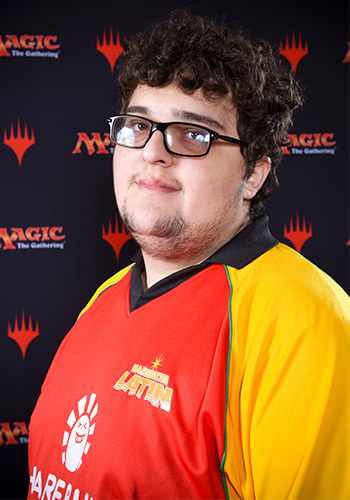 Rounding out this year's field of competitors is Miguel Angel Lima Castro, who will be competing in his very first Magic Online Championship. It's going to be an exciting three days, so mark your calendar for March 2–4 and tune in to twitch.tv/magic starting at 10 a.m. PT/1 p.m. ET/6 p.m. UTC to watch it all live!